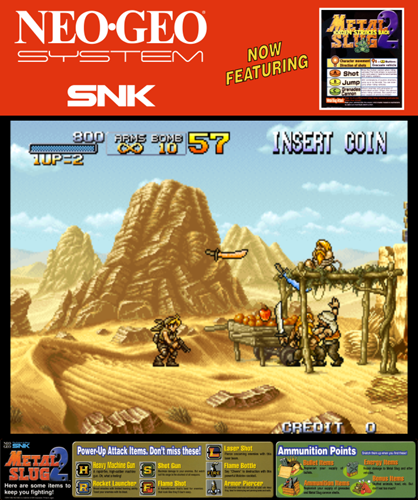 Metal Slug 2 is probably the best metal slug out of all them. 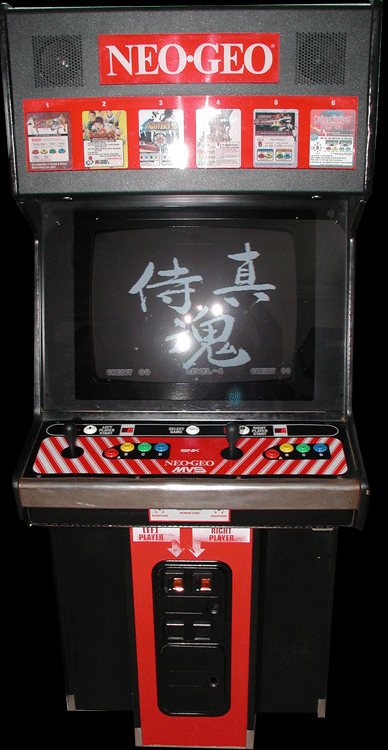 You can play as one of four characters. There isn't much differen between them besides design. 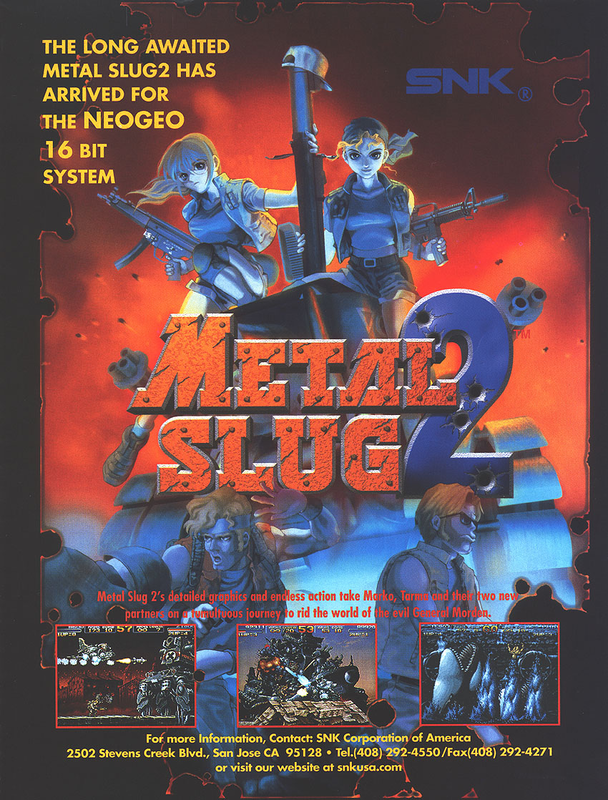 MS 2 is a run n' gun game similar to contra, but MS puts an emphesis on being over the top. If you eat too much, you will get fat or you may die in funny ways. 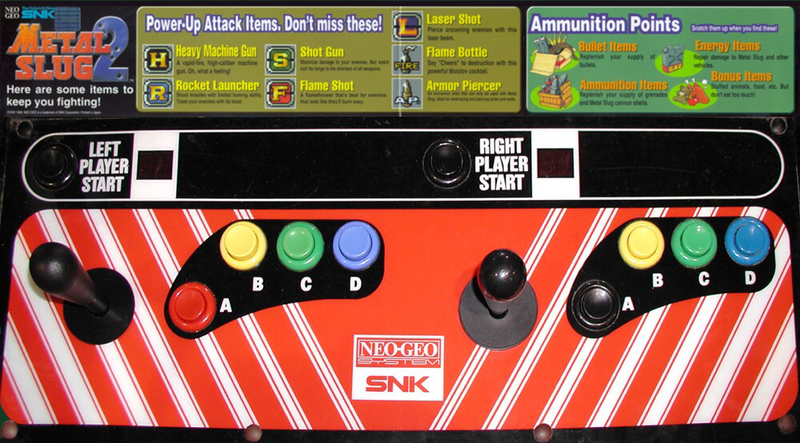 There are many weapons you can pick-up in metal slug like rocket launcher or machine gun. 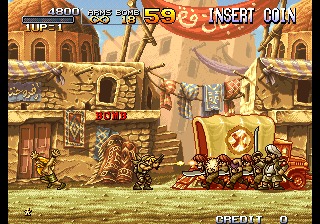 As you fire down enemies, you rack up points, you can also get more lives. 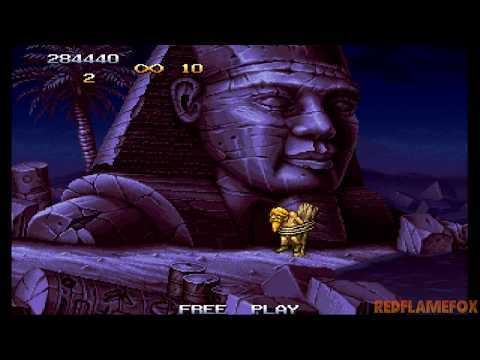 At the end of level you will face a boss. 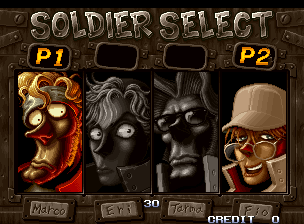 Metal slug is a very fun game that anyone should play. Now you can add videos, screenshots, or other images (cover scans, disc scans, etc.) 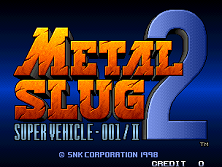 for Metal Slug 2 - Super Vehicle-001/II (NGM-2410 ~ NGH-2410) to Emuparadise. Do it now!